Your business is what drives our economy, provides jobs to our communities, and is the heart of the cities that surround us. So, when flooding occurs due to a burst pipe from the sprinkler system or a fire broke out in your production line and has left significant damages to your commercial building – Werner answers the call. 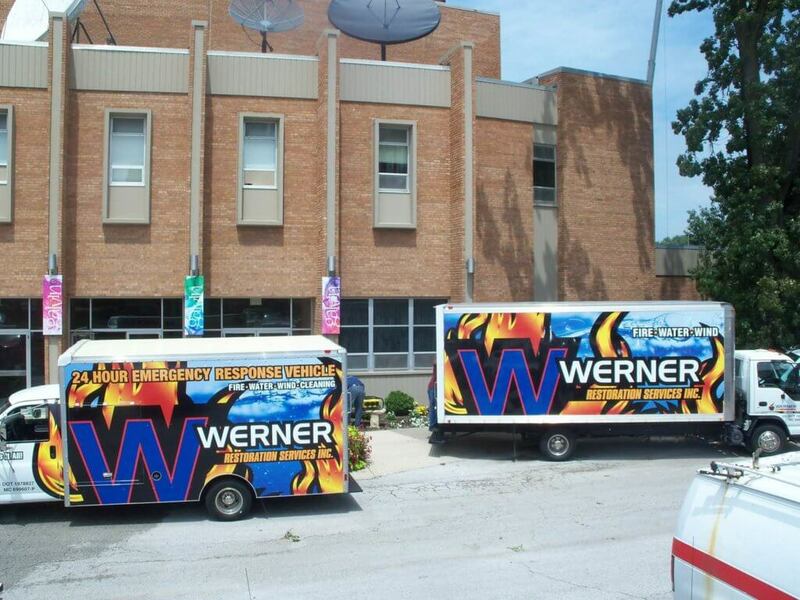 For over 30 years, Werner Restoration Services has been the Quad Cities premier restoration company. 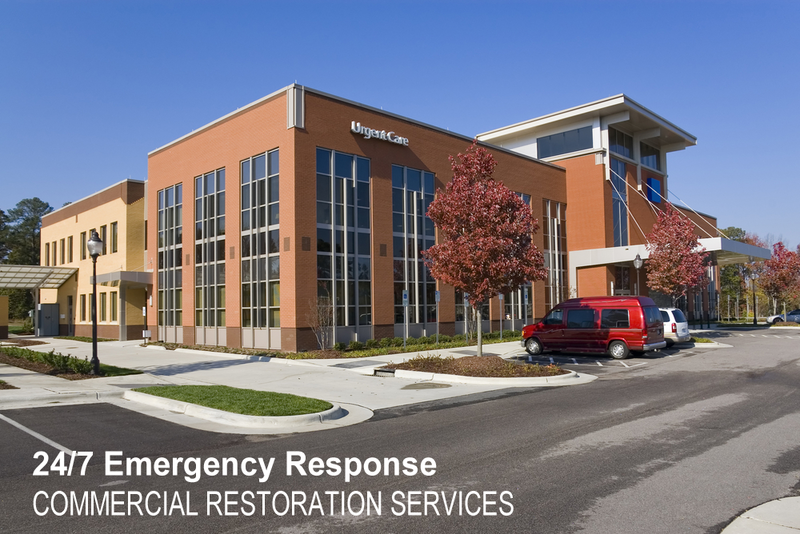 Serving our communities and area businesses, schools, churches, and hospitals with large loss 24/7 emergency response. At times like these, property owners need a knowledgeable and trusted restoration contractor they can turn to, like the Werner Team. Werner Restoration Services is your premier mitigation company trained in drying and dehumidification process to get your business or commercial building back up and running quickly. Emergency response services for flooding, burst pipes, sprinkler systems, water extraction due to the fire department, water damage restoration, and sewage cleanup. Werner Restoration works directly with your insurance company. Werner Restoration Services 24/7 emergency response is on-site within 1 hour for emergency board up services to secure your property from further damages. 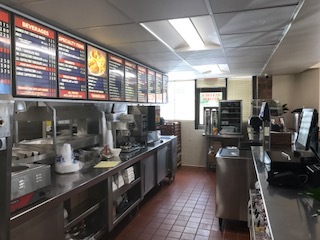 Our full line of fire and smoke damage cleaning includes contents pack out, contents cleaning and storage, electronics cleaning, smoke and odor removal, fire damage restoration, and rebuild. Building damages due to severe storms, tornadoes, hail, and high winds requires immediate response to stop incurring further damage. Our emergency board up team will be on-site within 1 hour to secure the area. 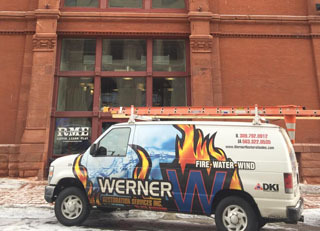 Whether your building or commercial property suffers from water damage, fire damage, sewage damage, or large amounts of debris obstructing operations – Werner Restoration Services will get your business up and running quickly. How quickly you respond to an emergency will determine both your financial impact and recovery time. Disaster can strike in an instant and when you least expect it. 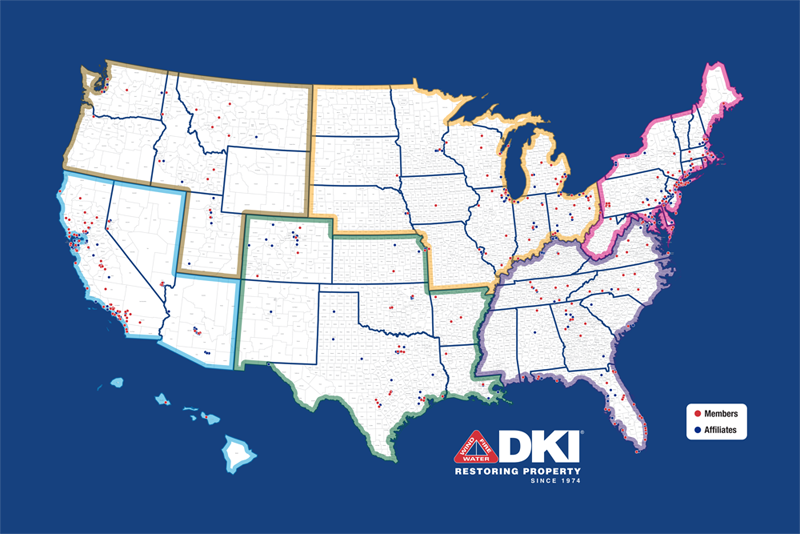 That is why you need DKI – North America’s largest disaster restoration contracting organization on your side. With a CODE RED Emergency Response program in place, you can rest assured that in any emergency, large or small, we will dispatch our local response team 24/7.